At Southern Fuel & Farm Supplies Ltd, we have food for to make sure all your four legged friends are looked after. 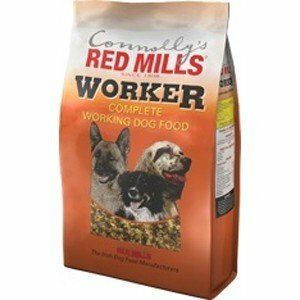 Whether your dog is out in the field working or sitting by your side in the house, we have a food for them. We have a product that not only suits your dog, but will also suit your pocket! New premium dog food from Red Mills Engage Dog Food is a balanced food, made with high quality chicken protein, designed to provide a highly digestible diet that meets all nutritional needs. Engage gives your dogs just what they need.